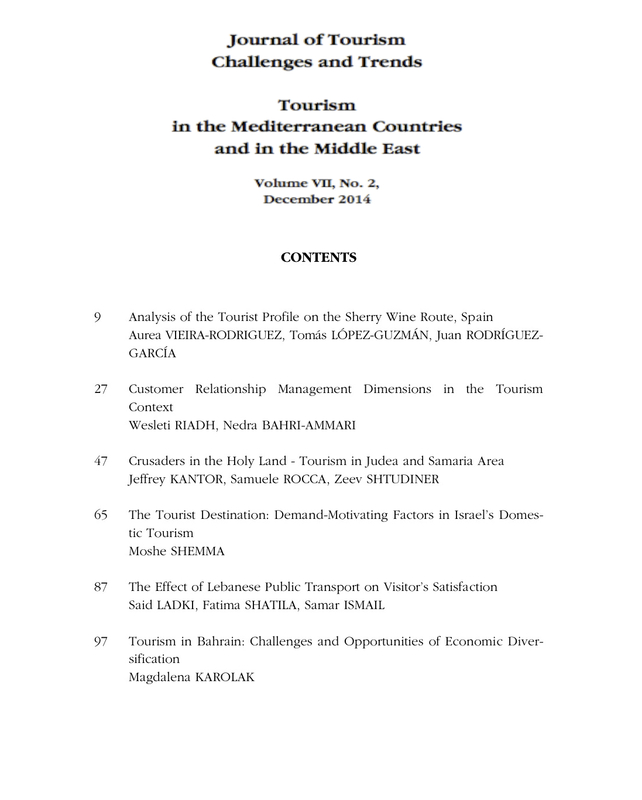 The 2019 volume of the Journal of Tourism Challenges and Trends proposes the analysis of the most dynamic forms of tourism such as sport tourism, active tourism and the related fields. The guest editors for this special issue is Prof. Dr. habil. habil. habil. Dávid Lóránt Dénes , EASA academician (Szent István University and Eötvös Loránd University, Hungary). Co-editors are Éva Dr. Bácsbé Dr. habil. Bába (University of Debrecen) and Dr. Katalin Csobán (University of Debrecen). Journal of Tourism Challenges and Trends is a double-blind peer reviewed academic publication, launched in 2008. It is currently indexed in international relevant databases, such as Cabell’s, CEEOL, Ebsco – Hospitality & Tourism Complete, IBZ, Index Copernicus, ProQuest, Questia, or Ulrich’s. Religion shapes societies. It can bring people together, but it could also divide. It can give a sense of community, but it can also lead to conflict. Religion is a topic of continuous debate from many perspectives. Religion moves people, both in an abstract way, as well as in a physical way. Delphi, Istanbul, Jerusalem, Mecca, Rome, Santiago de Compostela, Stonehenge are only some examples of famous places, visited by millions of people due to their special connection with various religions and beliefs. The visitors are not always religiously connected with those places. the impact of religion on tourism consumption; etc. The researchers interested in the topic are invited to submit their proposals by May 15, 2016 at submission@journaltct.ro. Please follow the instructions for authors available here. The December issue of the Journal of Tourism Challenges and Trends investigates the complex relationships between tourism and responsibility. A recent report proves that a holistic approach emerges in most destinations. See the report of the Center for Responsible Travel here. Journal of Tourism Challenges and Trends invites academics and practitioners to submit their most recent research on the complex evolutions of tourism, in connection with the political, economic, social and cultural factors, in the Mediterranean region and the Middle East. JTCT is offering an overview of the theories and practices in the tourism industry. The contributions of researchers around the world have been recognized by its inclusion in prestigious international academic databases among which CEEOL, Index Copernicus, EBSCO, ProQuest and others. Simão Oliveira is Bachelor in Management and Planning in Tourism (University of Aveiro – Portugal), Master in Management and Development in Tourism (University of Aveiro – Portugal), holds an Advanced Studies Degree in Business Management and International Commerce, by the University of Extremadura (Spain), where is finalizing his PhD about wine tourism routes. 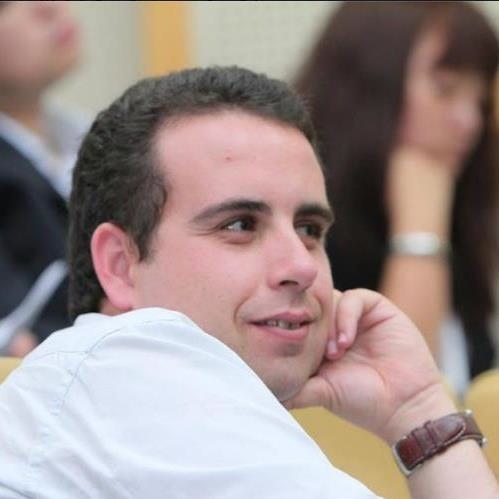 Teaching at full time, in the Portuguese higher education system since 2004/2005, he is Assistant Professor at the School of Tourism and Maritime Technology of the Polytechnic Institute of Leiria (Portugal), in the fields of food and wine tourism, hospitality, tourism and economics. Associated Member of GITUR – Tourism Research Group, he is also the Director of the Technological Specialization course in Management in Tourism Recreation. As researcher, has focused his efforts in the food and wine tourism field, with several publications in portuguese, spanish and english in scientific journals and conference proceedings. In what regards to oral presentations, attended at conferences in countries like Portugal, Spain, Uruguay, Italy, Malaysia among others. Also, coordinated an I&D project about Food Tourism. Simão Oliveira is Executive Editor of the scientific journal European Journal of Tourism, Hospitality and Recreation (Portugal); and member of the Editorial Committee and referee of journals from Argentina, India and UK.